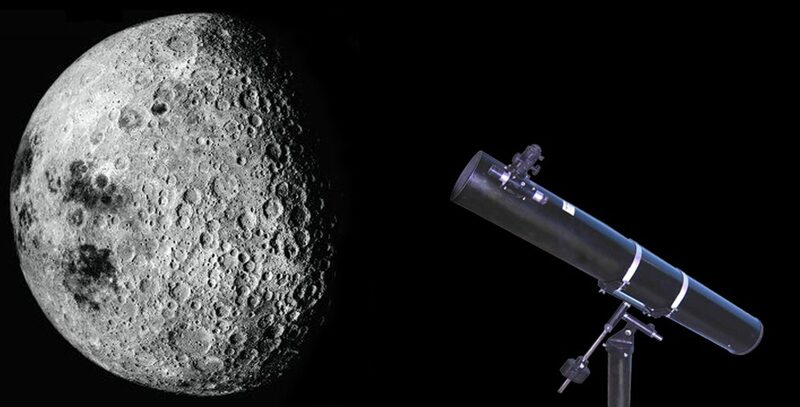 Sharp Vision Telescopes | Makers of Newtonian reflecting telescopes since 1977. 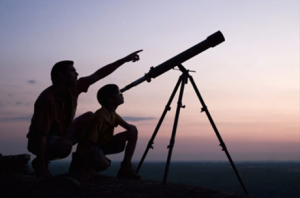 Telescopes can giveyou a lifetime of pleasure filled activity which soothes your mind and body right at your home and at almost no recurring expenditure. Astronomy is a fascinating hobby enjoyed by young children to octogenarians, by people from all walks of life and with varied interests. Equipped with a telescope, you can observe the heavens on a casual or serious basis, undertake scientific study or simply marvel at the wonderment of our existence.